What is Search Ads 360? Home Insights What is Search Ads 360? It’s been six months since Google rebranded its products and tools, giving us the unified Google Marketing Platform suite. However, there still seems to be confusion in the industry around the capabilities of the tools within the Google Marketing Platform, and how utilising these products can help to improve search performance. In particular, we have noticed that many brands are unsure about what Search Ads 360 is, and how it can be utilised to improve ad performance. As a Search Ads 360 Certified Company, we wanted to shed light on the Google Marketing Platform ad management tool, and run through its key features and benefits. Formerly known as DoubleClick Search, Search Ads 360 (SA 360) is Google’s advanced search management solution that allows businesses to access multiple ad accounts and campaigns, across multiple search engines, in one integrated interface. SA 360 has a whole host of features and tools that can be used to improve the performance of your ad campaigns, reduce management time, and help to run cost-effective ad campaigns more efficiently. 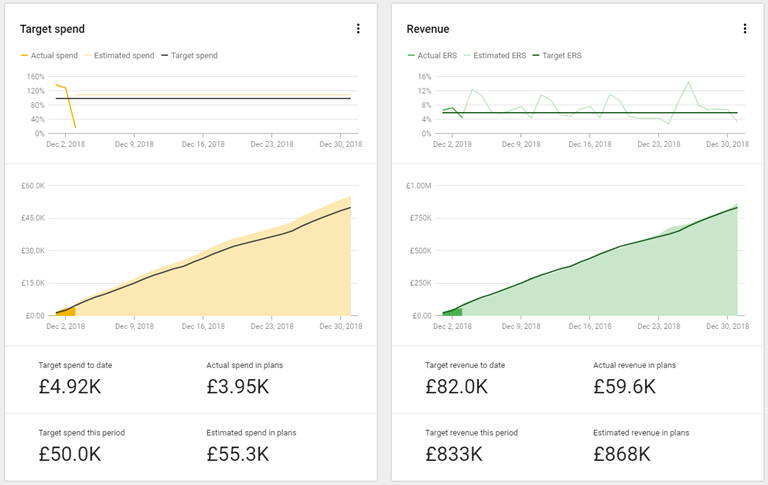 Search Ads 360 offers highly customisable cross-account reporting, allowing you to easily report on both top-level paid advertising, per search engine and individual campaign level performance. Real time, de-duplicated and cross-account data gives clear insights on keyword attribution which can help to identify where and how budget can be used to maximise your ROI. Google accounts for 74% of all searches, and as such we often see brands focusing their attention on Google Ads, neglecting other search engines like Bing. These ad accounts tend to be updated periodically and then left to fend for themselves while Google Ads gets its strategy reviewed and improved constantly. With Search Ads 360, you can implement an ad campaign and roll it out across all connected search engines with bulk sheets. This ensures that all your ad campaigns are all up to date, without having to invest the extra time needed to recreate and maintain campaigns in several different interfaces. It also means that your ad accounts can benefit from the more advanced features available on Search Ads 360, such as Smart Bidding, even if this isn’t available on the engine directly. Search Ads 360’s Smart Bidding feature uses machine learning to analyse the real-time performance of your ad campaigns and automates keyword bidding to improve your campaign performance. 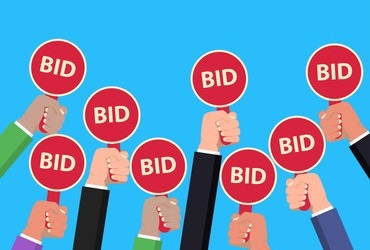 Choosing a goal that best represents your business objectives using the Smart Bidding feature can reduce the ongoing management needed to manually adjust bids on keywords, whilst improving the overall performance of your paid search channel. Once you have a baseline performance target, you can use bid strategy forecasts to see how small changes to your campaigns are likely to affect cost and conversions. Search Ads 360’s budget management allows you to seamlessly plan and manage your campaigns’ budgets. You can use the feature to create a budget plan, including what goals you want to achieve, what timeframe you want to achieve them in and how much you want to spend. 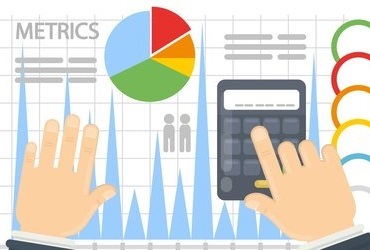 SA 360 will then use historical data to estimate spend and performance and review the campaigns against these forecasts so that you can adjust bids as needed in order to stay within your budget. Individual budget groups can be set up, allowing you to manage the spend for different campaigns separately; these can be reported on individually, as well as collectively. Search Ads 360 uses Floodlight tags to track conversions – the same pixel tracked by all Google Marketing Platform tools. This means SA 360 can track conversions from both display advertising and search advertising, preventing the duplication of cross-channel conversions whilst painting a more accurate picture on the contribution of paid. SA 360’s inventory management feature allows you to automatically create search campaigns, ads and keywords for your products using feeds. Once you have set up the inventory plan, Search Ads 360 applies the template to all of your inventory data. Campaigns are automatically updated when new products get added or removed, or when the product’s price point changes. Using Search Ads 360 has many benefits, with a key advantage being that you can access and manage all your ads in one central place. This reduces admin time, improves paid performance and increases the accuracy of data insights. 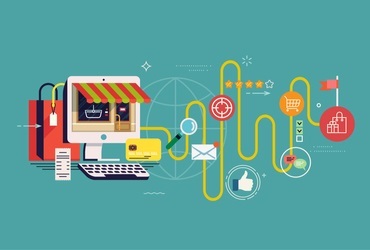 Managing ad campaigns through Search Ads 360 rather than the individual platforms also means access to more advanced features, which can be used to improve costs and conversions, with reduced management time. Working with a Search Ads 360 Certified Company, such as Search Laboratory, ensures that your campaigns are managed by experts who understand how to utilise the SA 360 features to create results-driven ad campaigns. You’ll benefit from ongoing technical support, and the knowledge and skills from some of the best people in the industry. If you’d like to learn more about how we can use Search Ads 360 to improve your paid campaigns, get in touch.